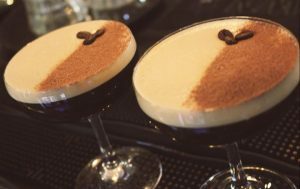 We've all dreamed about it and once again, George Street Social made your wish come true! PIMP YO' BURGER nights (Monday to Friday from 2pm) is coming to your favorite place in town! So come in and get your tailored burger! With 13 add-ons to chose from, even the pickiest will ask for more! Book Your Table! One of our delicious brunch dish and 2 hours of UNLIMITED prosecco or bloody mary... every Saturday and Sunday from 11am til 4pm. Don't tell us you've got better plans, we wouldn't believe you! Book Online using the button below: Book Your Table! When is cold and you just about to fail your dry January resolution is time for Beach Party. Our Dj’s will bring sun to our venue. Bar team will deliver great cocktails and all you need to bring in is your towels. Keep an eye for more details Book Your Table! If you are looking for great night with your better half simply book a table for 2 or more and enjoy Valentines Platters with bottle of Prosecco in great price of £38 pounds or simply go wild and Pimp your Valentines Day Dinner to unlimited Prosecco for 2 hours for just £50. This deal is booking only so book online or call us. Book Your Table! Join us this year for pancake day! Book a table below. Book Your Table! 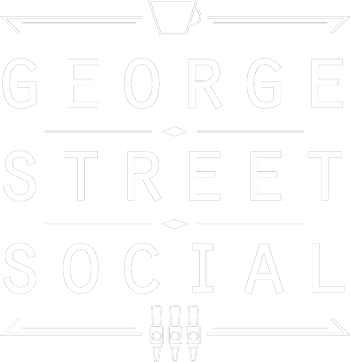 With the growth of the mainstream music and the generic pub/restaurant music playlists, George Street Social has always been a step ahead having a league of its own in bringing new music to oxford! This saturday and every saturday night we’l be putting our music standards high up by bringing different vibes and new genres of music to town… Book Your Table! Treat your Mother to glass of champagne to say thank you for all life support and patience or simply to say Thank you for being so amazing. Book your table and enjoy this celebration in George Street Social.